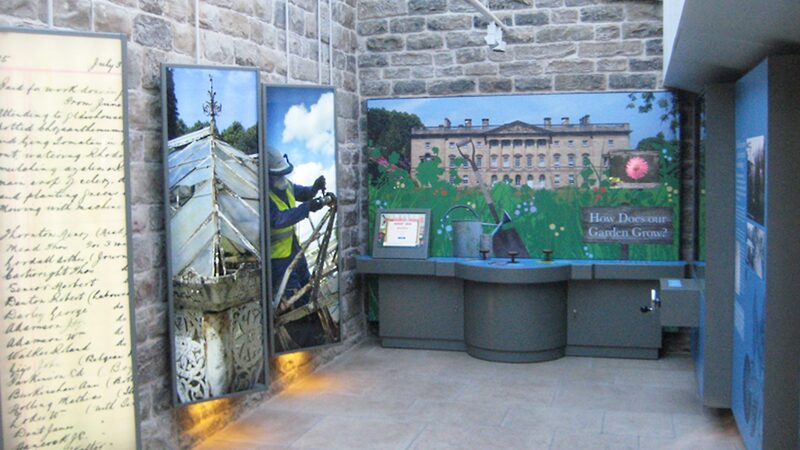 Made famous by the BBC Restoration programme in 2003, this beautiful iron glasshouse was in danger of being lost forever. 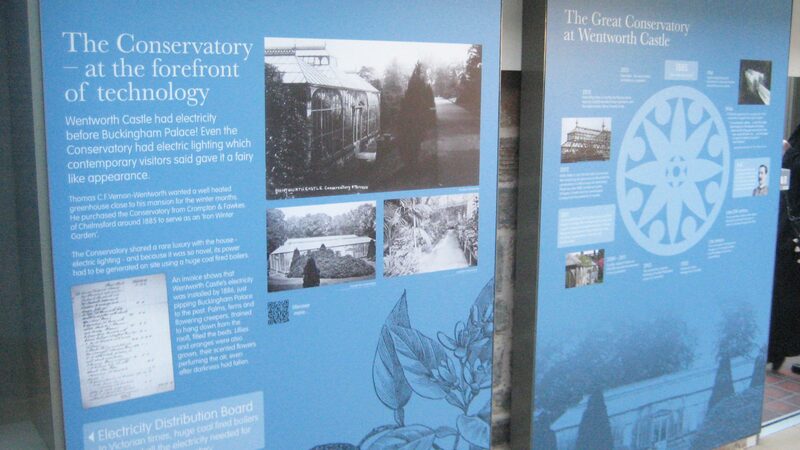 In 2011, the Trust finally succeeded in raising the £3.74 million needed for the restoration project. 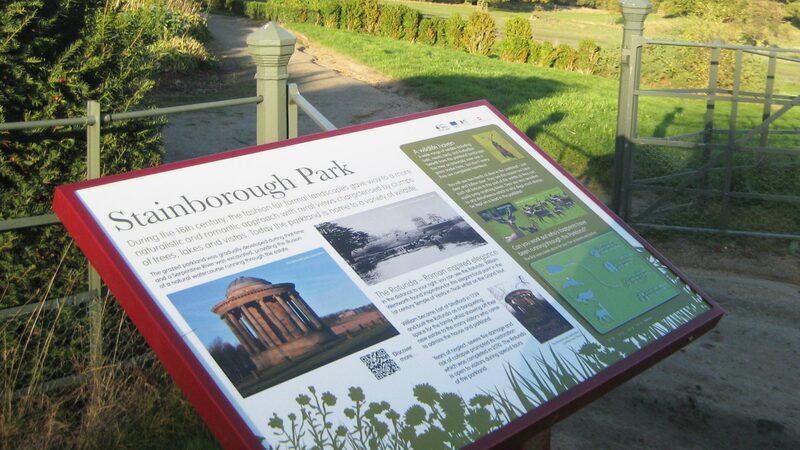 Working closely with The Hub, we printed, supplied and installed di-bond graphic panels, printed glass graphics, duratrans, interactive table panels together with exterior lectern way finding signage.